Tonight is the classic May night of TV. We have a series finale with one and done Rise bowing out and the back to back mid-season finale of Shadowhunters. We also have the penultimate episode of The Flash and NCIS and new Legion! 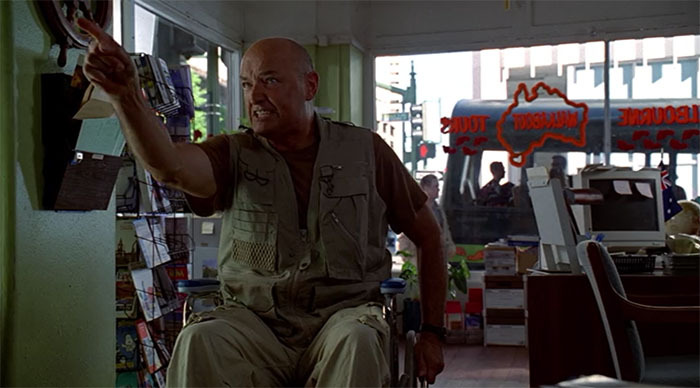 Also, on Twitter, we’ll be live tweeting our next installment of the LOST Series rewatch with episode 4, “Walkabout.” Follow me on Twitter (@Popcultureview) and tweet along with us! We have to go back! Raise a Caf-Pow one more time. Tonight, NCIS says good bye to fan favorite, Abby Sciuto (Pauley Perrette) who has been on the show since the series premiere 8,000 years ago. This momentous occasion moves NCIS into our Top Pick to Watch tonight. Also on that we’re excited about, new Rise, Shadowhunters, The Flash and Legion! Also, on Twitter, we’ll be live tweeting our next installment of the LOST Series rewatch with episode 3, “Tabula Rasa.” Follow me on Twitter (@AdminPopCultRev) and tweet along with us! We have to go back! Shadowhunters, Rise, Legion and Genius lead our must watch pack tonight but Pop Culture Review is also doing something really fun on Tuesday nights … we are doing a LOST Series Rewatch, 1 episode a week every Tuesday night at 10p(ET). And, for extra fun, we’re live tweeting the whole event – follow us on Twitter at @AdminPopCultRev and follow along the fun! 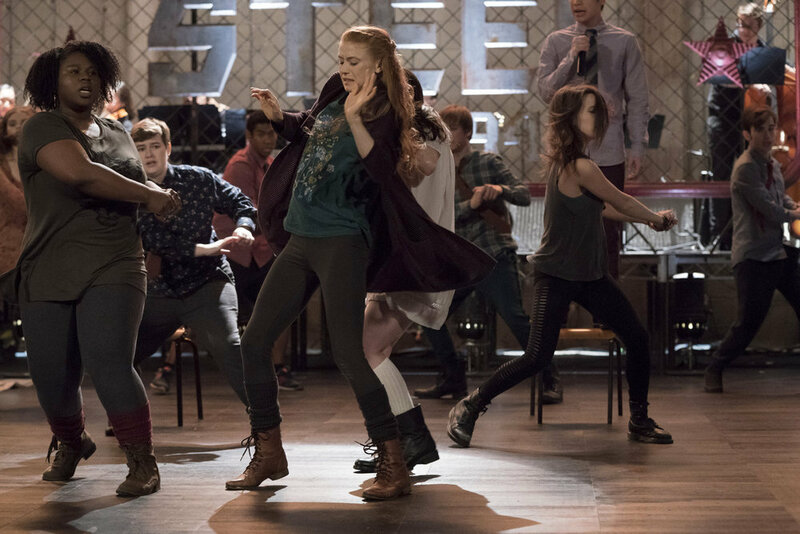 With Black Lightning ending its season last week, I can now turn my full attention to live time watching Rise, a show I am really into and hope has a nice run! Elsewhere, Shadowhunters and The Flash kick us off at 8p and Legion brings the crazy at 10! Black Lightning gives us its Season 1 finale and I’m sure it’ll be troubling and leave us wanting answers in Season 2. 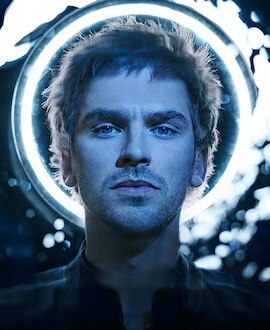 Elsewhere, Legion holds our Top Pick of the night because we can’t get enough of this show. 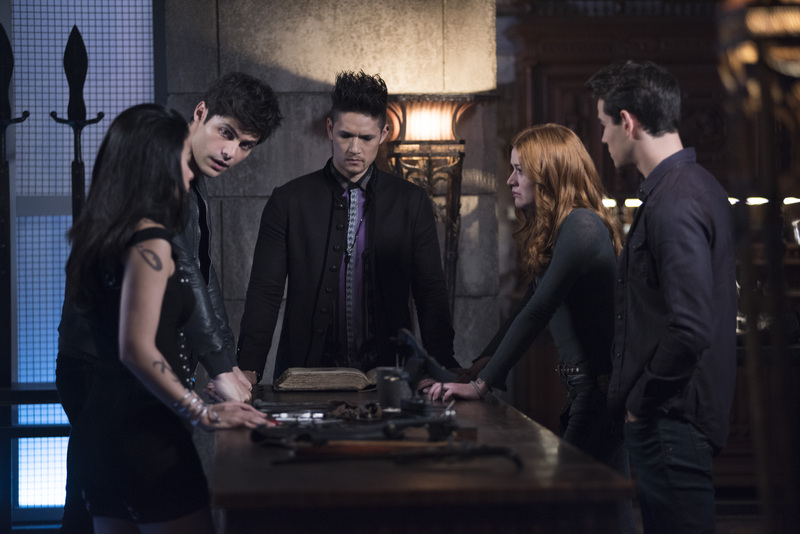 Other interesting choices tonight include Shadowhunters (has this show become too focused on Malec? ), Rise, NCIS, The Flash and a new docu-series from Nat Geo on the story of the Hitler Youth. 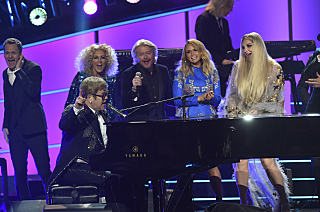 We have new Shadowhunters and the return of The Flash at 8pm; Black Lightning, Rise and an “We’re Honoring Elton John” special at 9pm; and Legion at 10pm – Our Top Pick To Watch Tonight! The Flash is still in repeats but NEVER FEAR! You have new Shadowhunters, Black Lightning, Rise and, AND the season 2 premiere of LEGION!!!!! And, its a super-sized episode!! Rejoice! 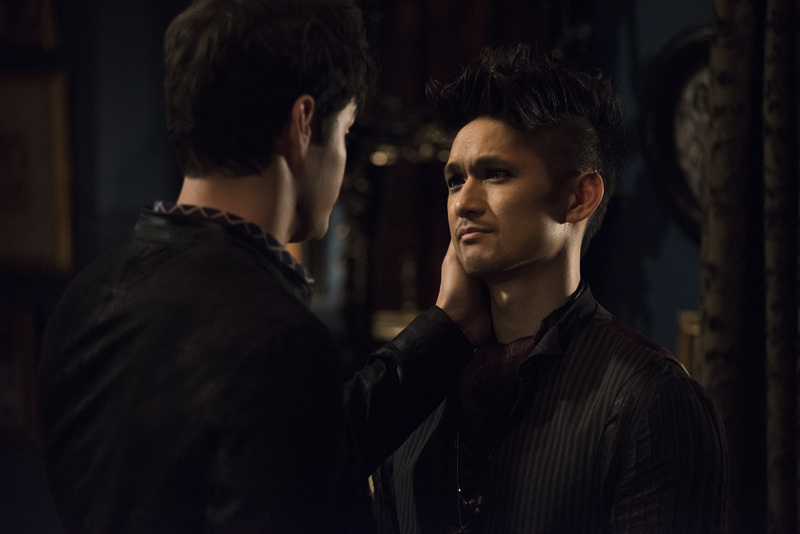 Shadowhunters leads our Top Picks for What To To Watch Tonight with Black Lightning and Rise rounding out the Top Three. However, a sitcom making its return to television will be what everyone is talking about. 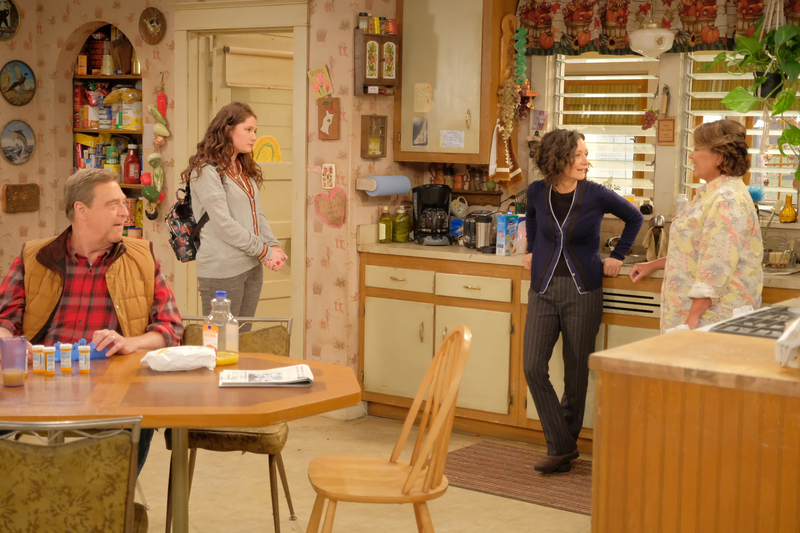 The Roseanne reboot finally premieres tonight with back to back episodes and all eyes will surely be on the Connor Clan. Will you be watching? 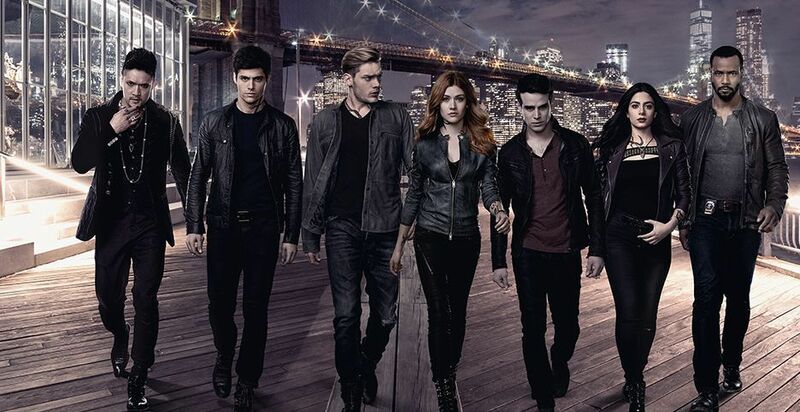 So, obviously, we’re very excited for Shadowhunters return, our Top Pick to Watch Tonight. But also, Black Lightning, Rise and For the People lead our picks for the evening!